Chiropractic care is often associated with the headache and backache type of complaints. However, a big part of the treatment deals with stress reduction. Chiropractic adjustment do restores mobility to the spine and reduce inflammation. The demands of modern living people tend to live in a hyper active state. It’s almost like being a wind up toy where the spring broke. Essentially, we’re forgotten how to relax. We’ve forgotten how to keep ourselves healthy. Being in touch with our spiritual side and outward environment is not as easy as it use to be. This is more clearly seen when observing people from other cultures when they arrive in the United States. As a doctor, I often hear the concern from new immigrants that there’s never any time in our country. It’s as if the fast food mentality now permeates every aspect of daily living. From our relationships, health care, and even our relaxation time. We must learn to kick back and relax once in awhile. Is your body getting enough nutrition? If you’re an Alpha Dog individual with a lot on your plate everyday, your brain is probably doing seven cushion billiards shots to keep the show together. Consequently, you’re burning up all your nutritional resources into brain glucose. This leaves little left over for repair. Or even everyday routine functions. As a result, physical manifestation start. Things like a chiropractic headache, backache, poor sleep, and the emotional wackiness we see in our co-workers. Often times, too much stress will attack the weakest area of the body. If you have a chronic condition such as a TMJ jaw problem, a recurrent UTI that you can’t shake or problems with your blood pressure / blood sugar…that’s usually where the stress will show up. Unfortunately traditional medicine has few viable options. The standard SSRI medications do little other than block receptor sites from neurotransmitters or interfere with enzymatic pathways in the body. More disturbingly, there is nothing in the treatment plan to get you off of them. You’re expected to be on them long term. Chiropractic care and integrative medicine have more to offer than you think. A program of adjustments, proper nutrition, and repair often corrects imbalances in the nervous system. They also help to repair the stressed endocrine system. More important it can help get your mind back and allow you to focus on your priorities. Chiropractic is the second largest school of healing in the world and involves a natural approach without drugs. 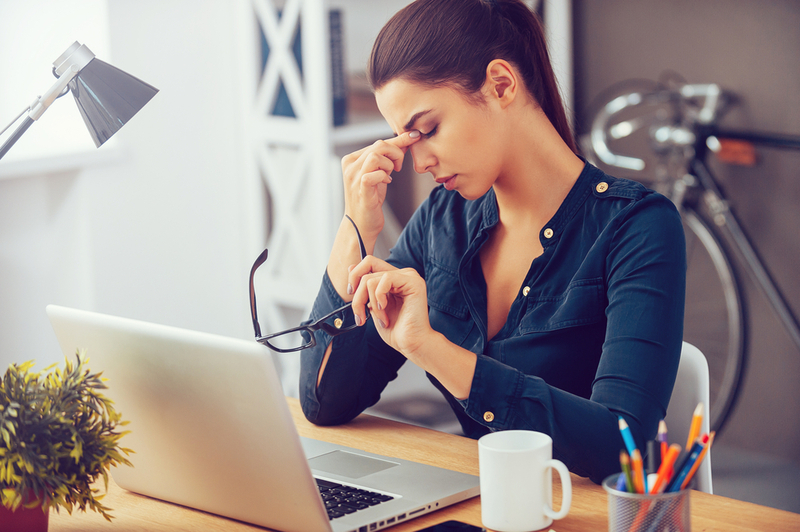 For more information on how chiropractic and integrative medicine can help with your stress visit our blog.